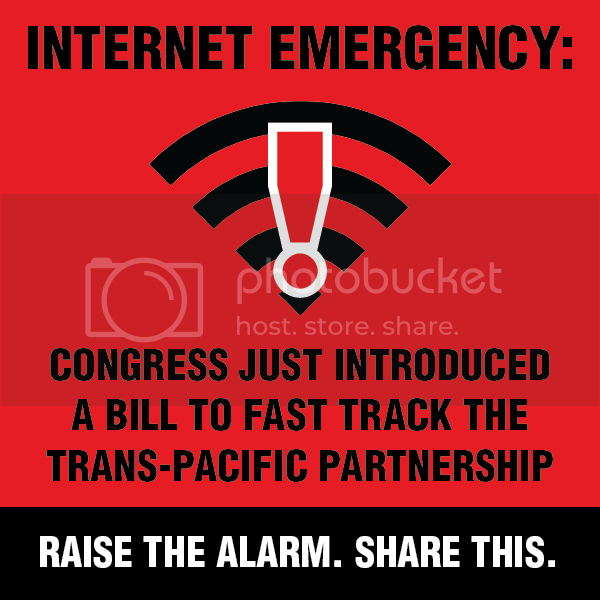 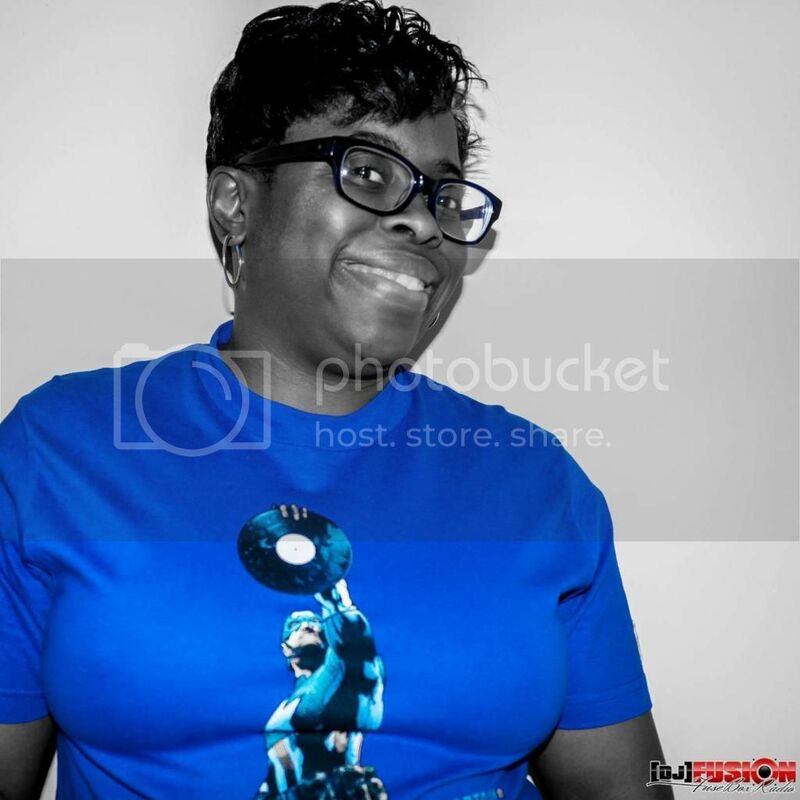 FuseBox Radio Broadcast for the Week of August 13, 2014 | BlackRadioIsBack.com - Official Blog of the Syndicated FuseBox Radio Broadcast! 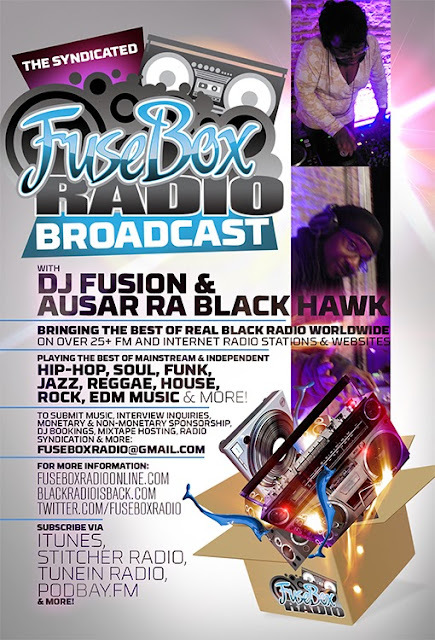 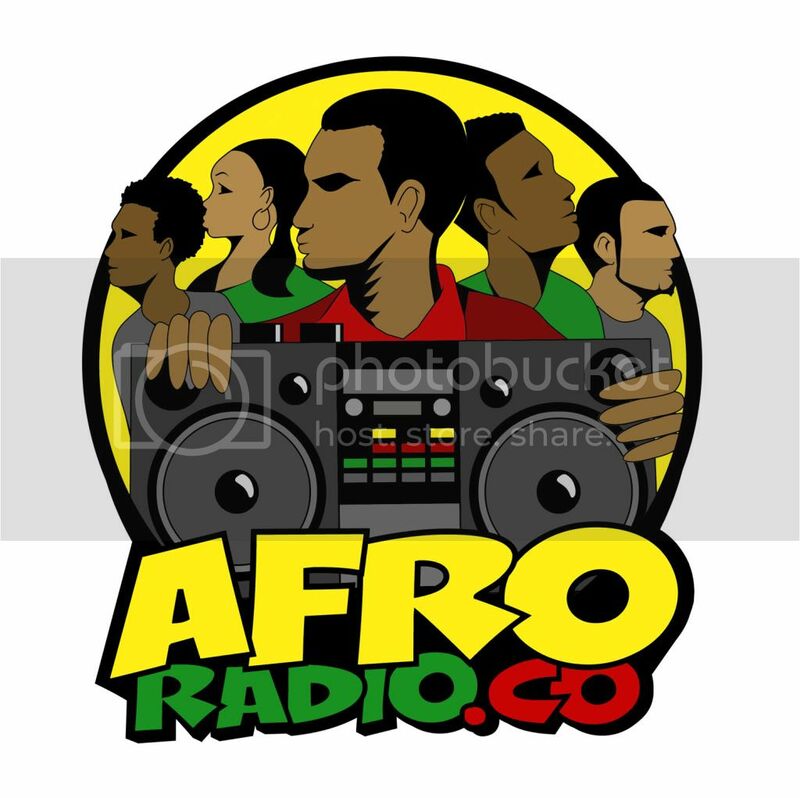 This is the latest & BRAND NEW episode of the syndicated FuseBox Radio Broadcast with DJ Fusion & Jon Judah (aka Ausar Ra Black Hawk) for the week of August 13, 2014 with some new and classic music from the international Black Diaspora, news and commentary. 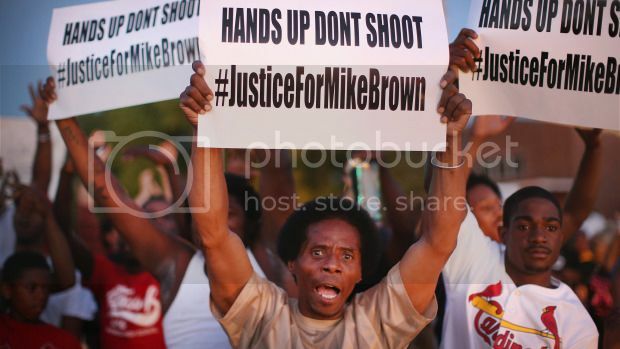 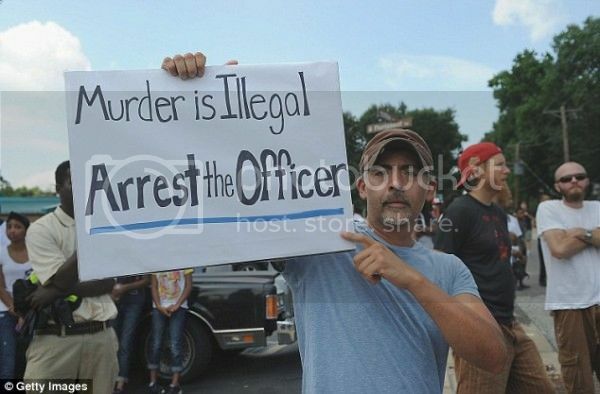 Our commentary for this week's brand new show focused on the latest rounds of news regarding the unjustified killing of unarmed teenager Michael Brown in the St. Louis area by police & it's rather insane aftermath of law enforcement actions afterwards during the past week (including blocking media coverage, curfews on the citizen of Ferguson, MO, inane political responses and more), the shocking death of actor Robin Williams & it's ties into depression, some mini-movie & music reviews and more.